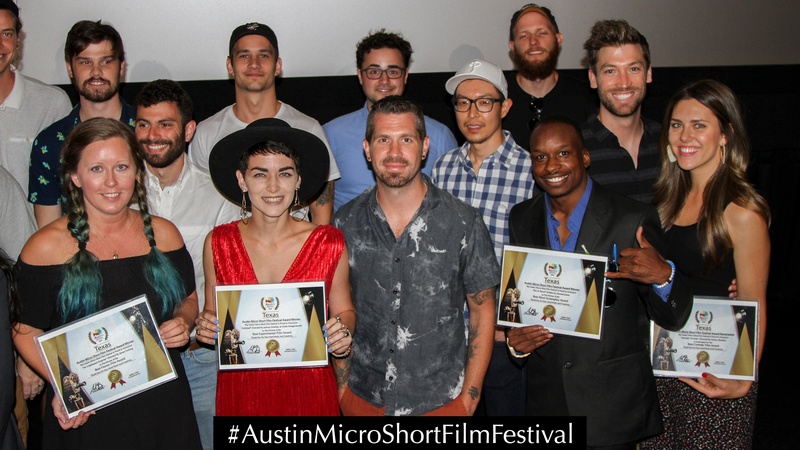 What Is The Austin Micro Short Film Festival? 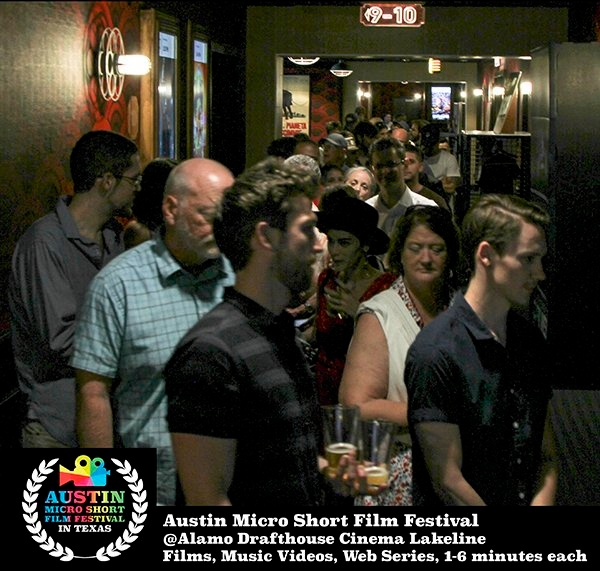 The Austin Micro Short Film Festival is an event that showcases short films under six minutes (6:00) in length. 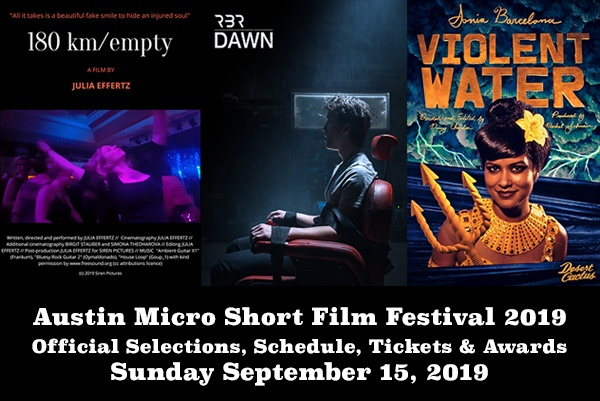 Films of all genres will screen at the Alamo Drafthouse Cinema Lakeline Theater in Austin, Texas on Sunday September 15, 2019. International films from all over the world are eligible for submission, whether your film has screened at another festival or not. This is a fast moving, back-to-back showcase of films that is edited together to give the viewers a unique experience with the films constantly changing. Join us in Austin to enjoy a beverage, full restaurant menu or dessert in a nice lounge chair on a giant HD screen at the Alamo Drafthouse Cinema Lakeline Theater. Invite your friends in family, this is going to be a fun event in a great town. Is it time to give your Micro Short Film a theatrical release? 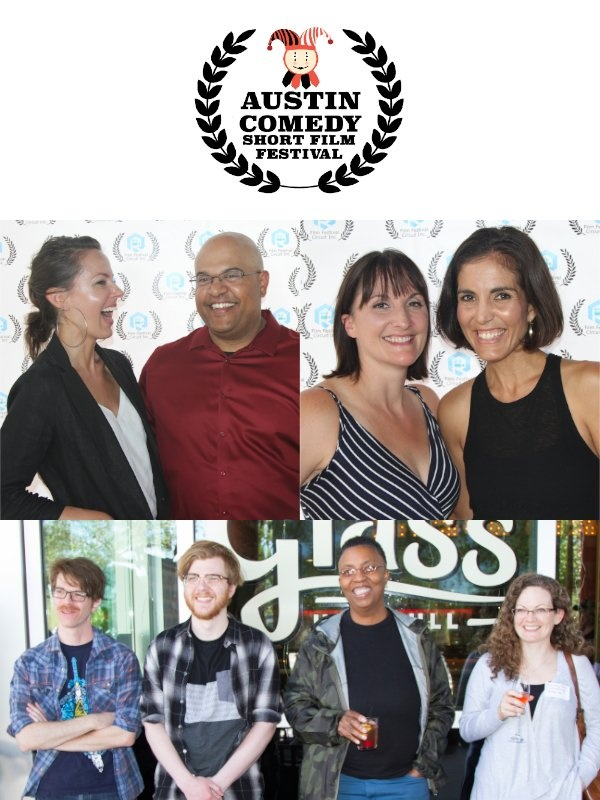 #AustinMicroShortFilmFestival #FilmFestivalCircuit. 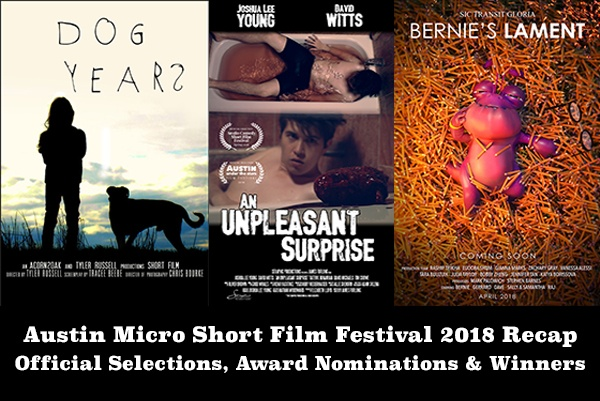 Please check out the recap from our last event on the Austin Micro Short Film Festival 2018 event page. Submissions Are Now Open For Films And Screenplays! 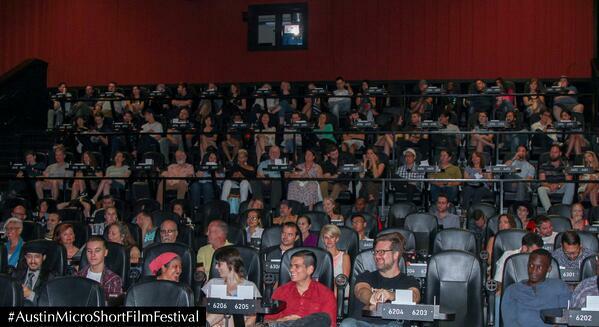 The Austin Micro Short Film Festival is a showcase of international and independent short films in Texas. 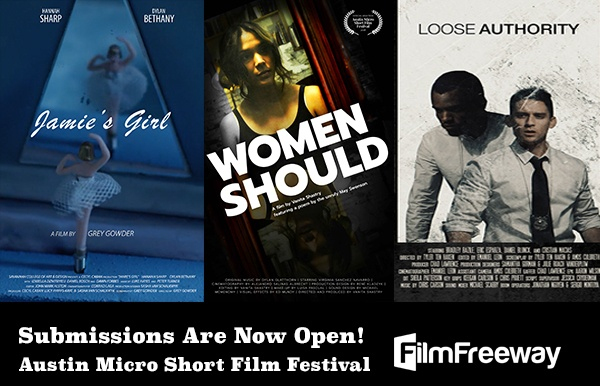 Austin Micro Short Film Festival submissions are now open for short films and screenplays for our 2nd Event. On Sunday September 15, 2019, we will screen and showcase 80 films under 6 minutes each, at the Alamo Drafthouse Cinema Lakeline. We project and screen on HD 1080p Blu-Ray DVD. We are looking for creative works with good acting and original ideas. Our judges appreciate creative concepts and strong writing. The Austin Micro Short Film Festival is diverse, accepting films from a variety cultures and races. Several political ideas and religions are represented. All lifestyles and ideologies are welcome. 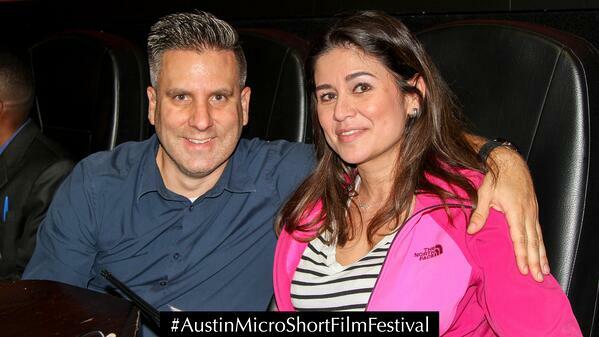 The Austin Micro Short Film Festival screenings are always thought provoking and fun. We screen films that can be very colorful, passionate, action packed and even experimental. Do you have a short film that is ready for a theatrical release and recognition in Austin, Texas? Have you developed a creative and short screenplay? Are looking for a fresh group of twelve judges to read your story without bias and favoritism? Would you like to be nominated for an award and possibly win? Please submit your film or screenplay and we hope to see you at our next event. We have made several free judging guides available to show you how we judge films in each genre. September 30, 2018 is the Super Early Deadline for films and screenplays. October 31, 2018 is the Discount Deadline for films and screenplays. November 30, 2018 is the Earlybird Deadline for films and screenplays. December 31, 2018 is the Regular Deadline for films and screenplays. April 30, 2019 is the Late Deadline for films and screenplays. June 30, 2019 is the Final Deadline for films and screenplays. July 15, 2019 is the Notification Date. Sunday September 15, 2019 is the Event Date. 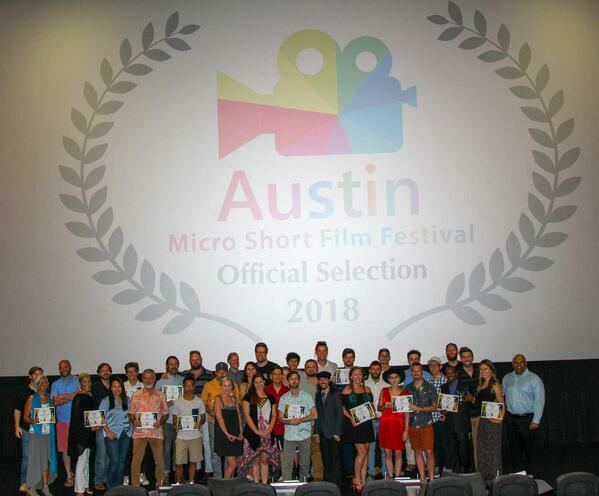 The Austin Micro Short Film Festival accepts films and screenplays through three different submissions portals. FilmFreeway, Withoutabox and Festhome. We do not accept submissions via direct email and social media. Using the portals, helps keep our admin and judges organized. The portals also give us a central location to rate and review films, as well as, access promotional materials for your submission. Please make sure that your submission details are up to date and accurate. This makes the process easier for us to see your synopsis, bio, director's statement, writer's statement and images for your submission in one place. We use this same system and organization for the Oregon Short Film Festival. The Oregon Documentary Film Festival and Oregon Scream Week Horror Film Festival are more genre specific, but they are organized in the same way. Please research and consider our film festivals. We look forward to watching and reading your work from beginning to end.